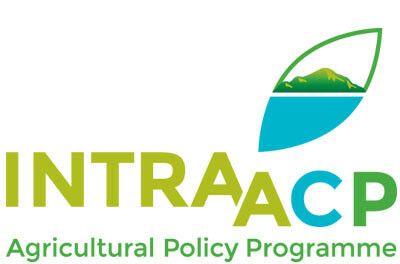 The Technical Centre for Agricultural and Rural Cooperation (CTA) is a joint international institution of the African, Caribbean and Pacific (ACP) Group of States and the European Union (EU). Its mission is to advance food and nutritional security, increase pros-perity and encourage sound natural resource management in ACP countries. It provides access to information and knowledge, facilitates policy dialogue and strengthens the capacity of agricul-tural and rural development institutions and communities. 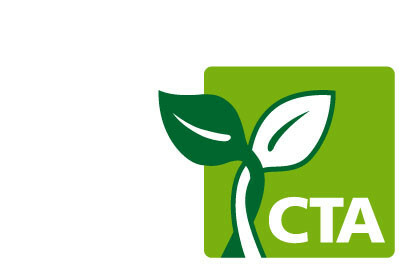 CTA operates under the framework of the Cotonou Agreement and is funded by the EU. The Intra-ACP Agricultural Policy Programme (Intra-ACP APP) is a broad technical cooperation framework with focus on the Caribbean and Pacific islands, that supports the reduction and eventual eradication of poverty in African, Caribbean and Pacific (ACP) countries through sustainable development and the integra-tion of sustainable enterprises in these economies into national, regional and, where appropriate, global markets.The Intra-ACP APP comprises two regional components: The Agricultural Policy Project (APP) in the Caribbean and The Pacific Agricultural Policy Project (PAPP). This €20 million, four-year programme (2013–16) is funded under the 10th European Development Fund (EDF) – an instrument that provides Community aid for development co-operation in the ACP States. 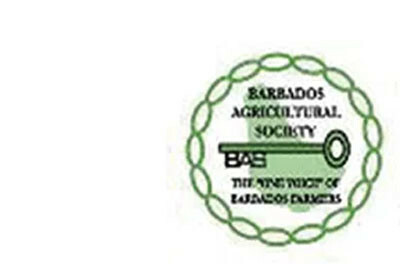 The Barbados Agricultural Society (BAS) is an agricultural organ-isation that is over 150 years old. It was established by an Act of the Barbados Parliament and seeks to represent the interests of the agricultural sector in all relevant forums. The Society is the secretariat for seven commodity groups representing over 500 farmers, with women comprising 30% of the total. BAS is the organiser of Barbados’ premier agricultural exhibition, AGRO-FEST. In addition to agricultural produce, the event also features seminars, musical concerts and local cuisine. In 2015, atten-dance at this event rose to 75,000, up from 60,000 in 2014. 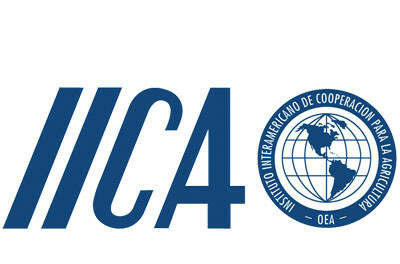 The Inter-American Institute for Cooperation on Agriculture (IICA) provides technical cooperation, innovation and specialized knowl-edge to contribute to the competitive and sustainable develop-ment of agriculture in the 34 member states of the Caribbean and Latin America, and to improve the lives of rural dwellers in the member countries. The Institute’s four Flagship Projects focus on Competitiveness and sustainability of agribusiness chains, Rural inclusion, Family agriculture, and Resilience and management of risk. The Institute's main strength lies in its tech-nical capacities and its stable presence in the hemisphere, through both its Headquarters and its offices in the countries. As a result, its plans and its outcomes come together in the form of findings, public goods and practical, timely and high-quality re-sponses at all four geographic levels, and above all in what could be called “on-the-ground solutions.